A conditioner for dry and damged hair with long lasting conditioning benefits. A conditioner with botanical extracts of Neem, Lingonberry Seed and Walnut as well as Argan and Tamanu Oil. 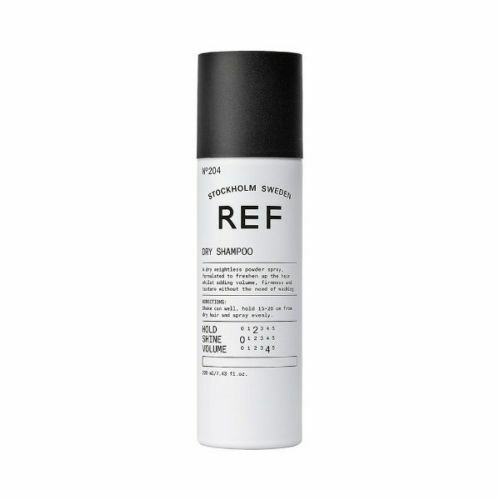 Reference of Sweded Sulphate-Free Repair Conditioner is an intense reconstructor for hair damaged by chemical services and thermal styling. 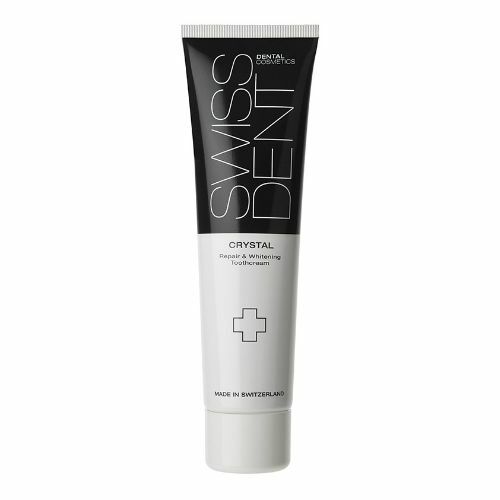 Instantly repairs damaged cuticles and improve struture of the hair without fading colour. Restores scalp's healthy balance. 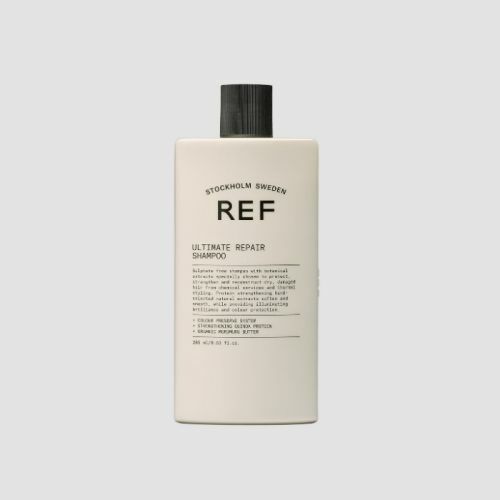 Directions: After shampooing with REF Repair Shampoo Sulfate Free, apply to damp hair. Leave in for 1 to 3 minutes and rinse. After shampooing, massage into wet hair and rinse. Unfortunately VERY hard to find. Hope they can keep it in stock!! !